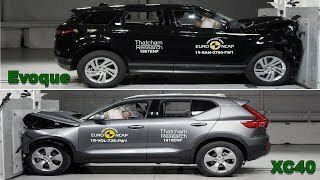 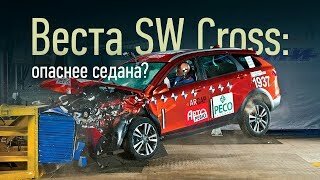 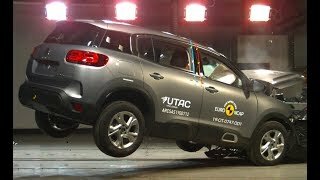 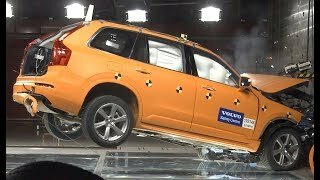 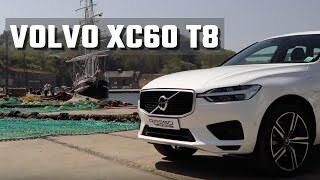 🇸🇪 VOLVO XC60 T8 407ch, mieux qu'un SQ5 ?? 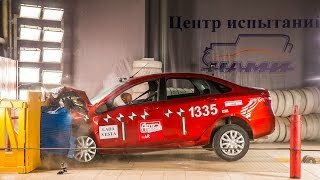 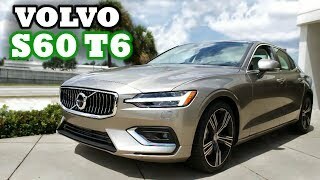 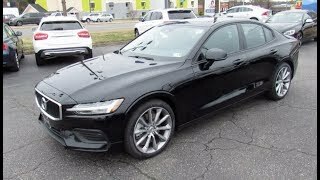 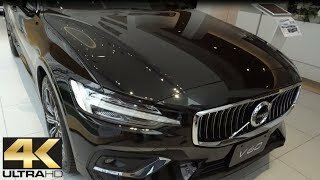 2019 Volvo S60 - Instantly attracts the eye !! 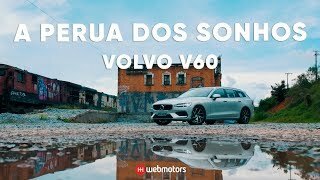 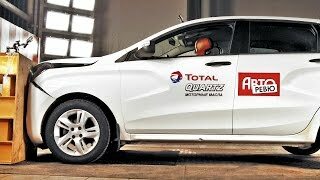 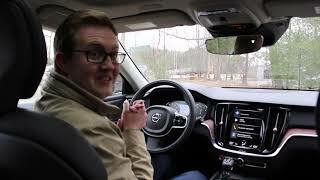 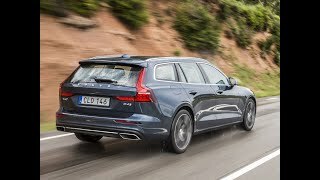 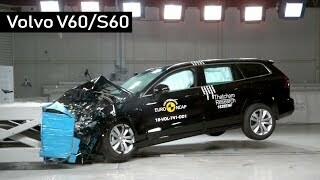 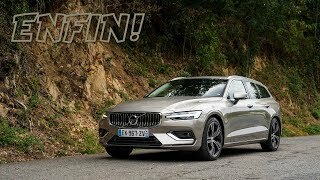 ESSAI VOLVO V60 2018 | Enfin ! 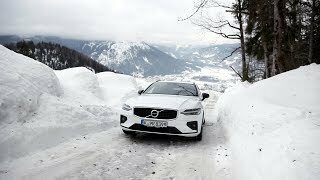 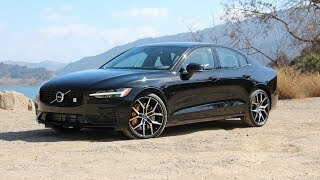 2019 Volvo S60 T6 review | Audi's BIGGEST Competitor?